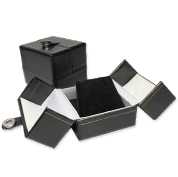 Explore our Leather Look Gift Boxes collection and amaze your customers with the way you present your precious jewelry pieces! 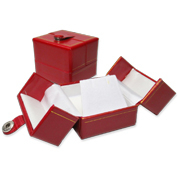 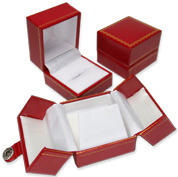 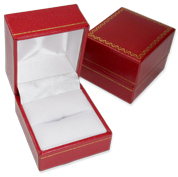 Shop high-quality items, in red or black, with gold trim and even double doors, perfect for packaging rings, earrings, bracelets, pendants, necklaces & more. 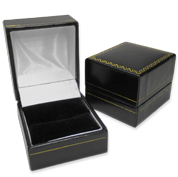 Get the best wholesale prices thanks to our special discounts!